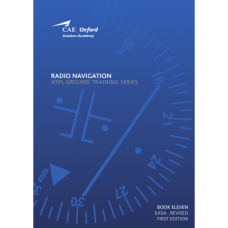 This book, Number 11 in the series of 14, entitled Radio Navigation, comprehensively covers the EASA ATPL syllabus and Learning Objectives for this subject and also includes specimen revision and test questions and answers. It covers the radio navigation facilities available for the navigation of aircraft during departure, en route and approach, as well as the radar facilities used for the control of aircraft and for ensuring in-flight safety. The latest global navigation satellite systems (GNSS) are also covered. 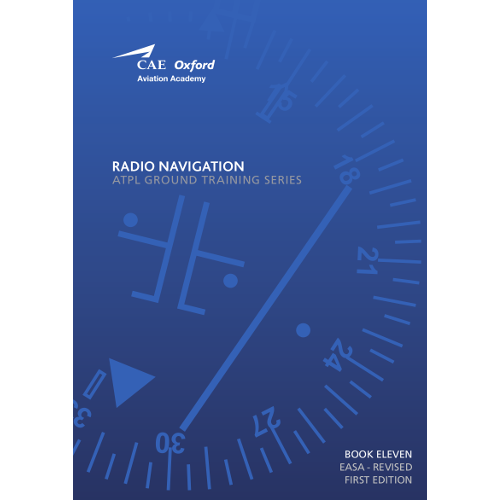 ATPL 11: Performance Based Navigation download is included with this ebook.